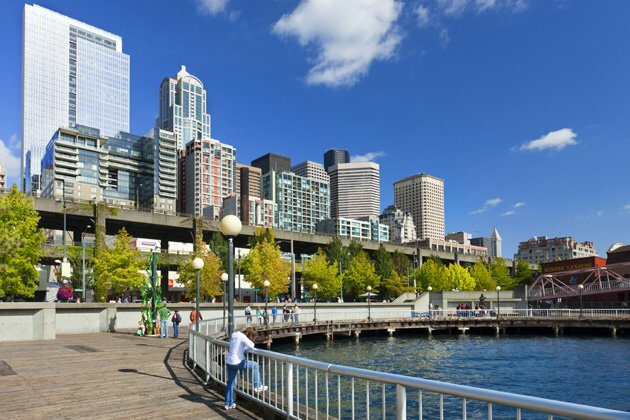 America's Best Cities: Did Seattle make the list? Rank: 1 Population: 808,854 Photograph by Degree The City by the Bay, this year's winner, provides residents with the best blend of entertainment, education, safety, clear air, and a prosperous economic base. As the heart of the Bay Area, San Francisco draws on the prosperity of Silicon Valley and possesses its own diverse history well represented at cultural centers such as the de Young Museum. 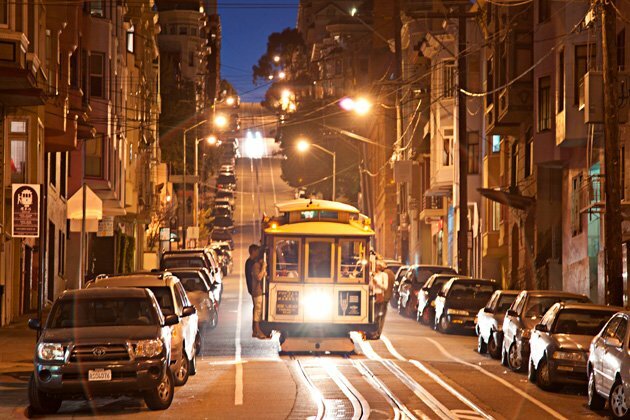 Residents care fiercely about their cafés and causes; night life flourishes in the Mission and the Castro, while tech companies code away in SoMa. Rank: 2 Population: 624,070 Photograph by SIME/eStock Photo For our runner-up best city, we turn back to the Northwest to the nation’s spiritual home for coffee and personal computing: Seattle. Residents of Rain City will take the city’s famously prodigious rainfall in exchange for their high average median income, beautiful water-bound locale, and standout clean air. Microsoft (MSFT) and Boeing (BA) provide tens of thousands of jobs to the area, for those who can’t toss fish at the Pike Place Market. Rank: 3 Population: 607,731 Photograph by Degree The District of Columbia’s been known for political dysfunction, but when it comes to leisure it has become the nation’s leader. 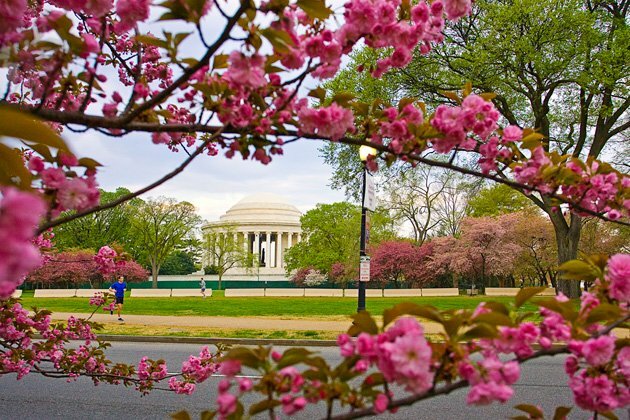 The nation’s capital has an expansive series of parks to go with its lively districts, such as Logan Circle and Foggy Bottom. D.C. rivals Boston for its depth and quality of schools. Staying busy: Residents can shop in Georgetown or check out such cultural centers as the Smithsonian's museums and the John F. Kennedy Center for the Performing Arts. Rank: 4 Population: 615,462 Photograph by SIME/eStock Photo Boston isn’t always one of the nation’s safest towns. 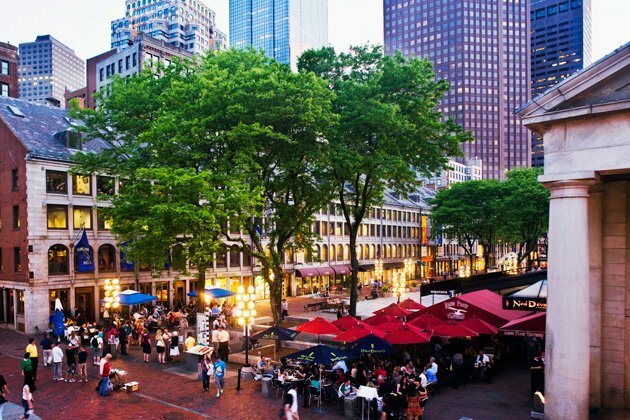 But few cities can match Beantown’s blend of history, night life, and education. With 22 universities, Boston can seem very much a college town, owning a grimy charm. As New England’s cultural center, Boston combines Gilded Age class with some Atlantic brine, from L’Espalier to B&G Oysters. 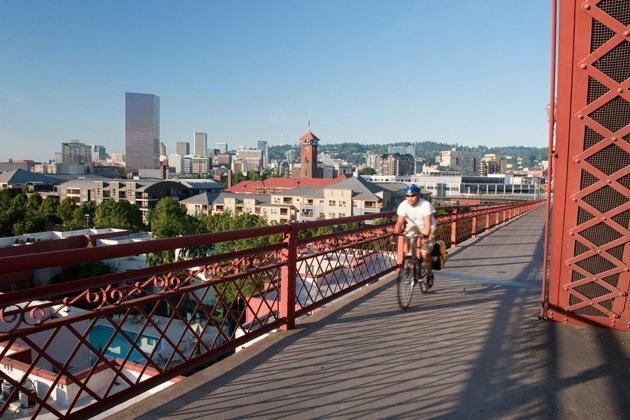 Rank: 5 Population: 598,205 Photograph by SIME/eStock Photo Portland is known for its Pacific Northwestern brand of laid-back living, with education and restaurant offerings to go with air quality you won’t find on the East Coast. The city’s become beloved of America’s hipsters, do-it-yourselfers, and localist foodies. The constant turnover of such creative types adds up to a busy, if offbeat, arts and music scene. Another popular recent arrival is the city’s major league soccer team, the Portland Timbers, which regularly sells out its games. 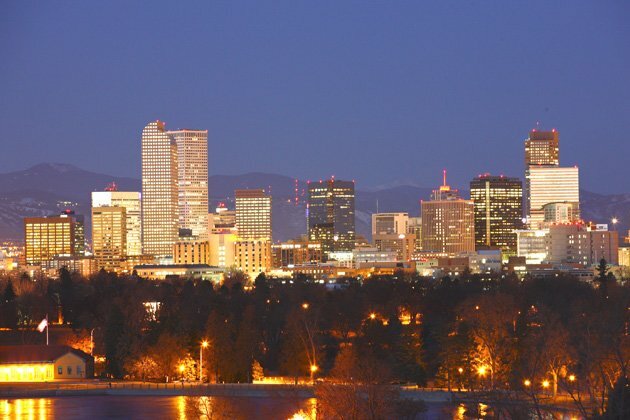 Rank: 6 Population: 597,466 Photograph by Matthew Staver/Bloomberg The Mile High City has evolved into a major night life and dining hub, with more than 200 bars and 1,700 restaurants to offer up its craft beers and mixture of southwestern and Rocky Mountain cuisine. The bars near Coors Field are packed while the weather’s warm, and when it gets cold, residents are only short drives from some of the nation’s best skiing. There is also exotic food, with such game haunts as the Buckhorn Exchange offering local takes on yak, rattlesnake, and, of course, Rocky Mountain oysters (look it up). 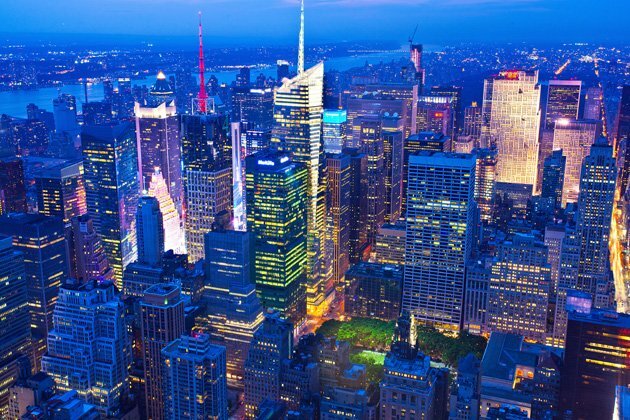 Rank: 7 Population: 8,110,206 Photograph by Degree The nation’s biggest and most international city, New York blows all other cities out of the water with its more than 1,200 bars, 22,000 restaurants, 350 museums, and almost as many libraries. World famous universities such as Columbia University and New York University dominate their respective neighborhoods. With Wall Street, Broadway, and the home of America’s advertising and fashion centers, be careful telling New Yorkers their city shouldn’t sit atop the list. 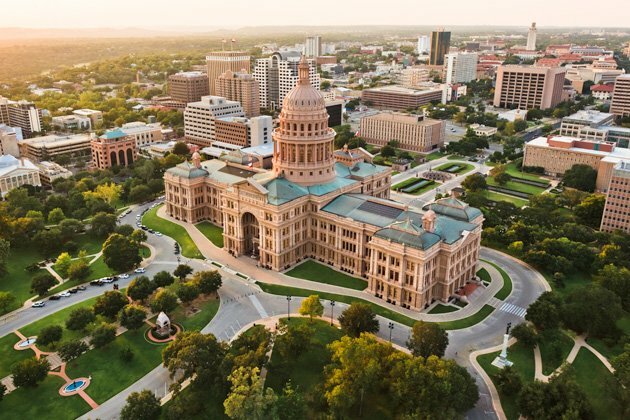 Rank: 8 Population: 797,215 Photograph by David Sucsy The capital of the Lone Star state, Austin is our largest city without a major professional sports team, but don’t feel sorry—its main college attraction, the UT-Longhorns football team, can draw more than 100,000 spectators to games. With computer company Dell (DELL) located just north of town, Austin has become a major destination for top tech talent, as well. It hosts the annual tech and music festival South by Southwest, which added a Startup Village for investing and schmoozing last year. There’s also the annual outdoor Austin City Limits music festival, which lures acts from around the globe each fall. 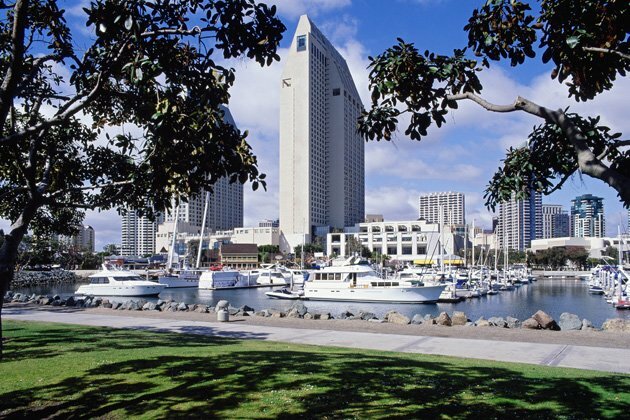 Rank: 9 Population: 1,319,558 Photograph by SIME/eStock Photo If weather were the leading data point in these rankings, San Diego might be No. 1. As it is, the city comes in with a strong 9th-place finish thanks to its relative safety, gorgeous beaches, and 16 colleges. For San Diego residents, picking which beach can be the hard part. Coronado lies just to the south, La Jolla to the north, with Mission Beach in between. 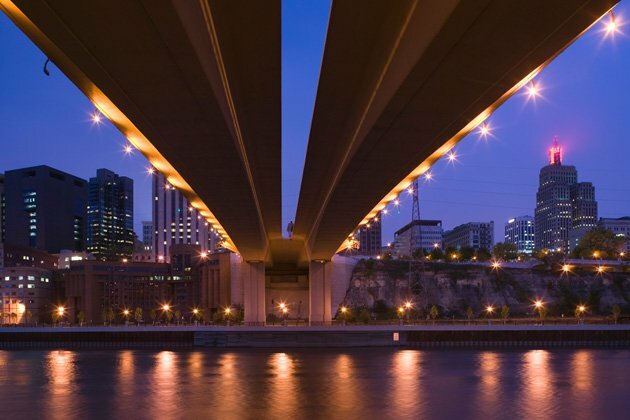 Rank: 10 Population: 288,263 Photograph by Walter Bibikow St. Paul may be the smaller of the Twin Cities, but the state capital is also cleaner and safer, if slightly behind Minneapolis in median household income. St. Paul, which houses parts of the University of Minnesota campus, is known for its examples of Victorian architecture, such as the Alexander Ramsey House, and for its distinctive Cathedral of Saint Paul. Click here for the full list of America's 50 Best Cities.